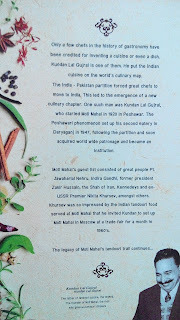 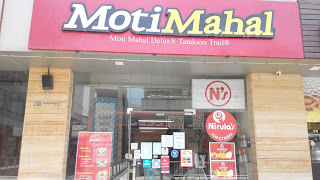 Recently went to lunch at this recently opened Moti Mahal at Good Earth City Center Gurgaon. 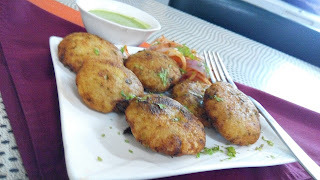 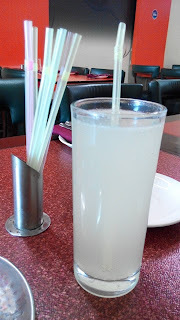 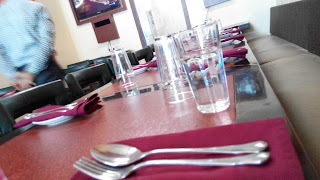 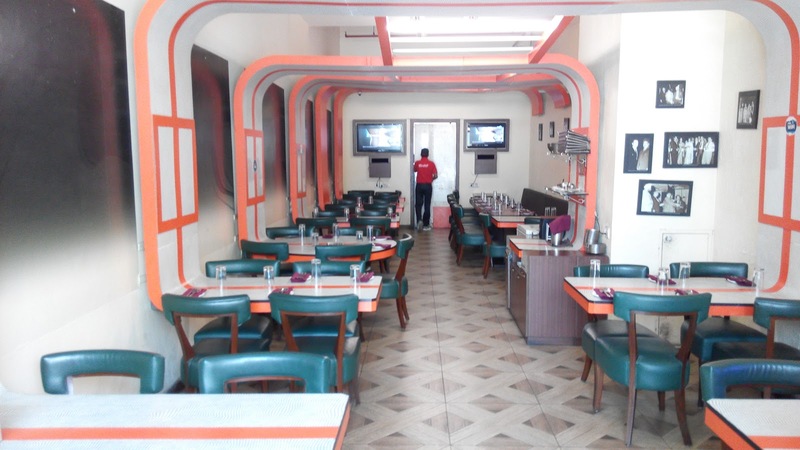 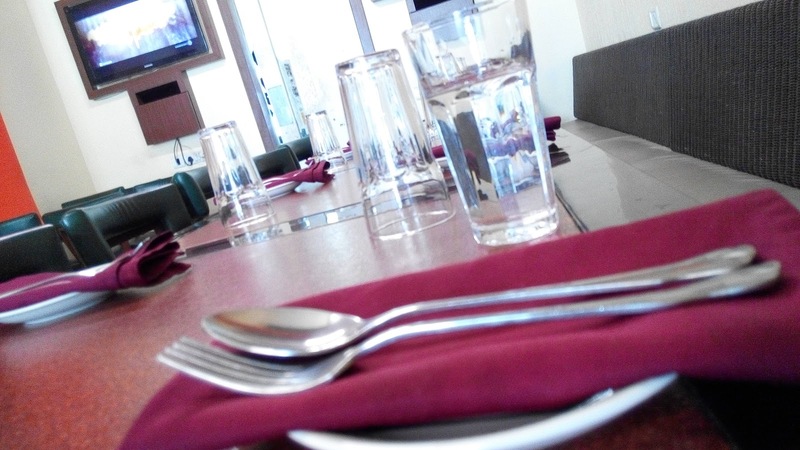 It is a cute little casual dining place perfect for relaxed outings with friends or family. 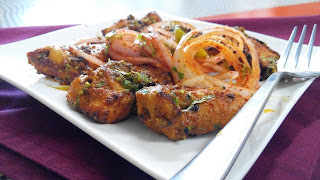 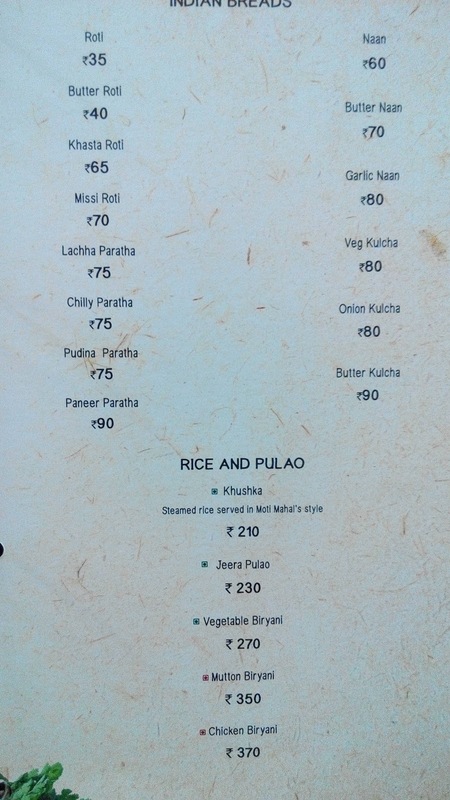 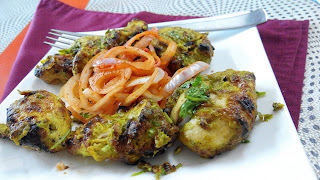 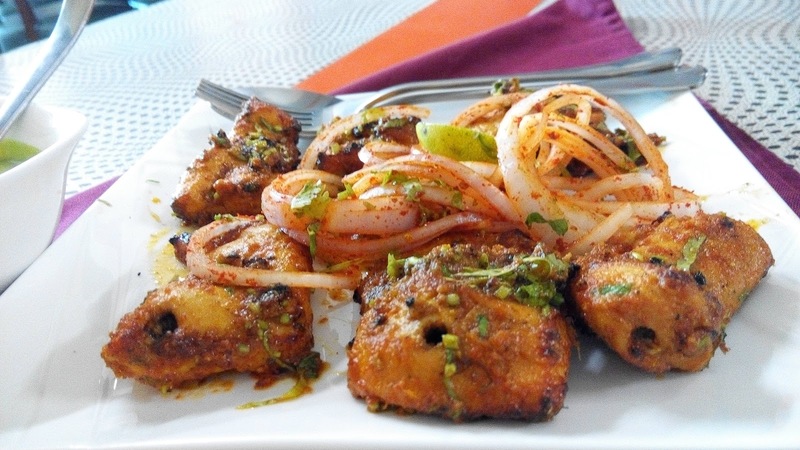 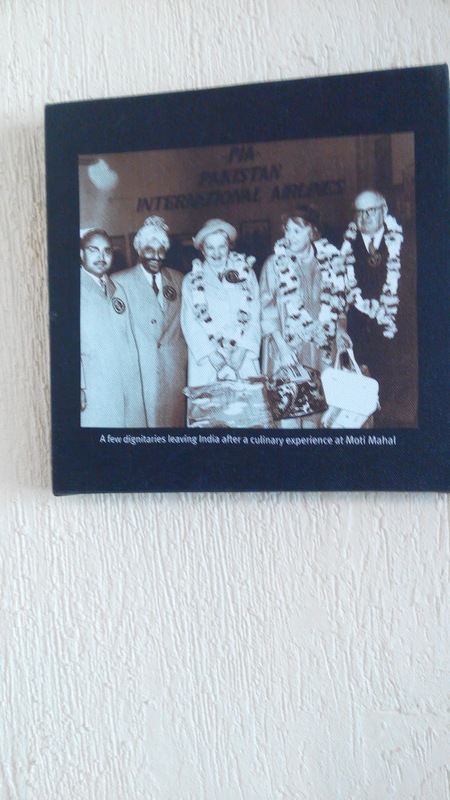 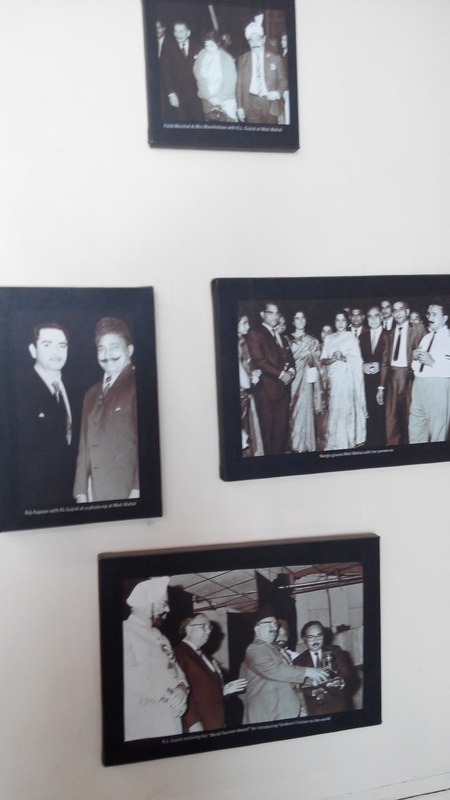 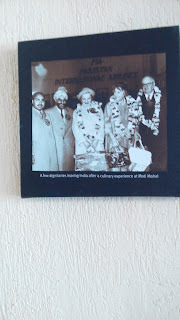 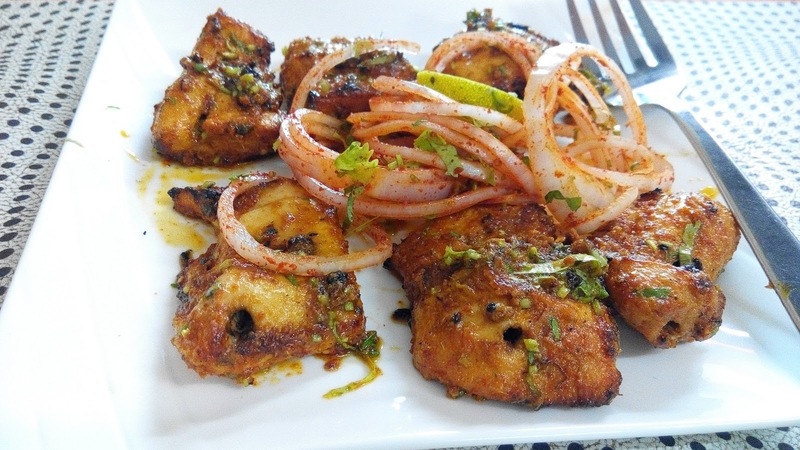 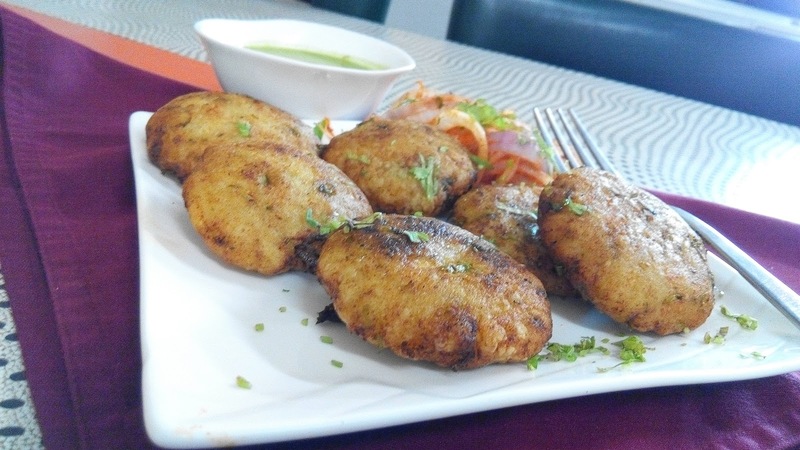 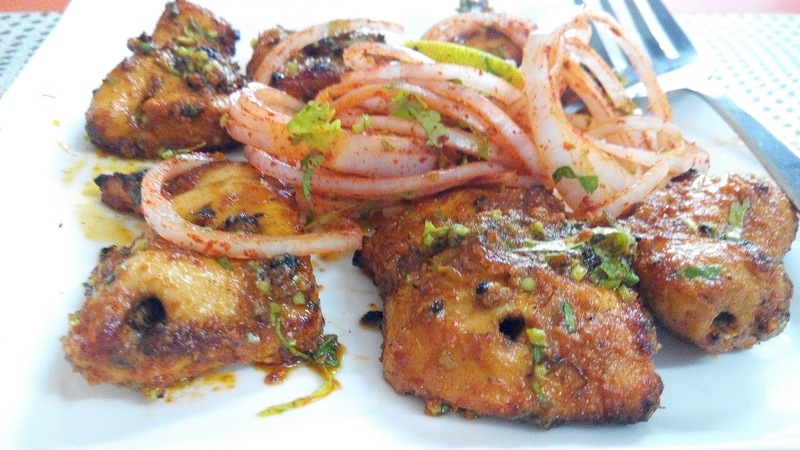 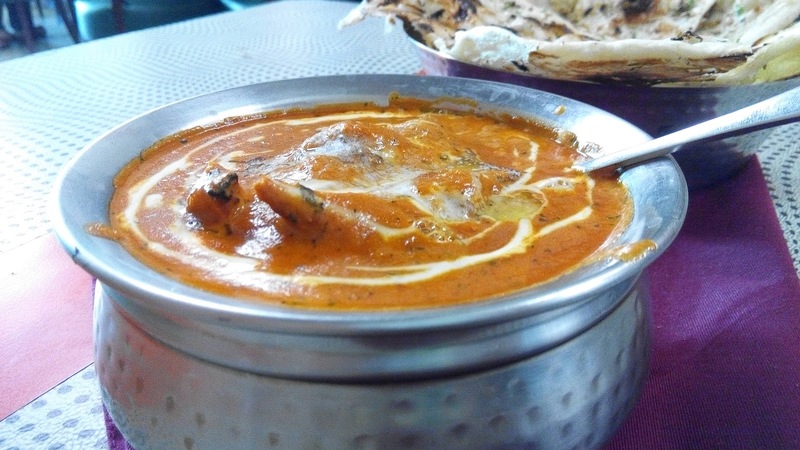 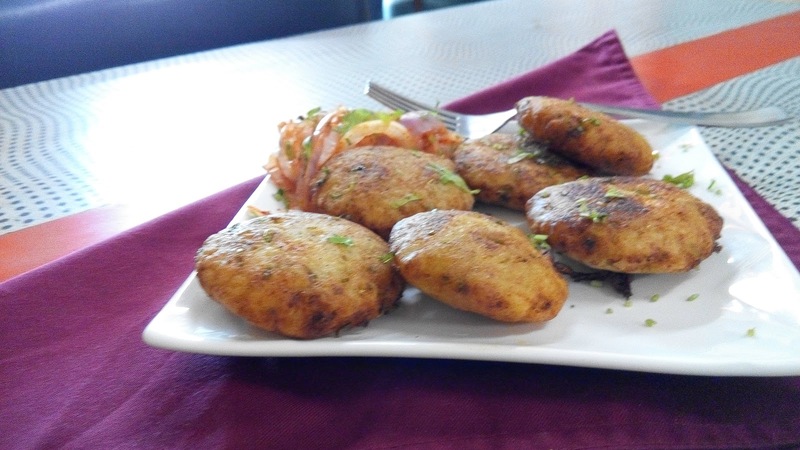 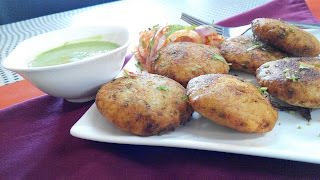 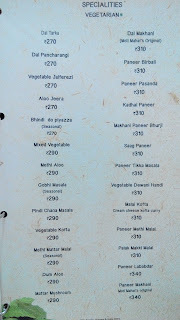 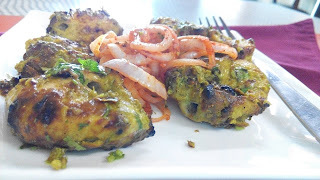 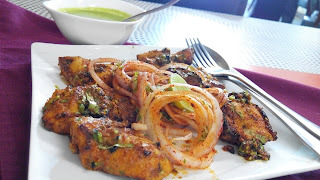 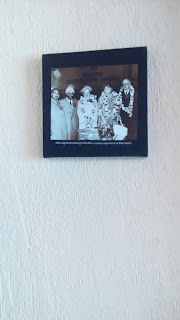 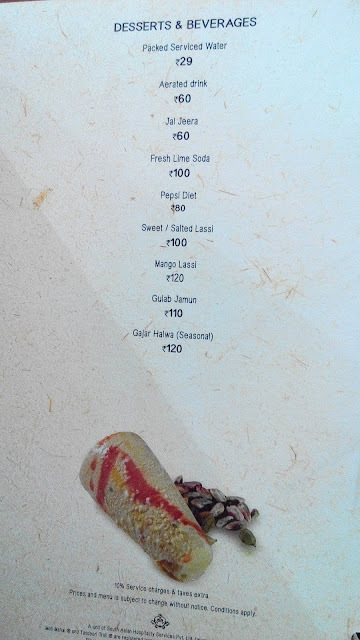 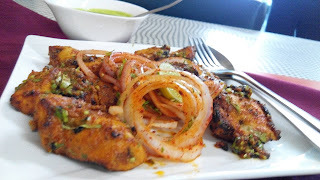 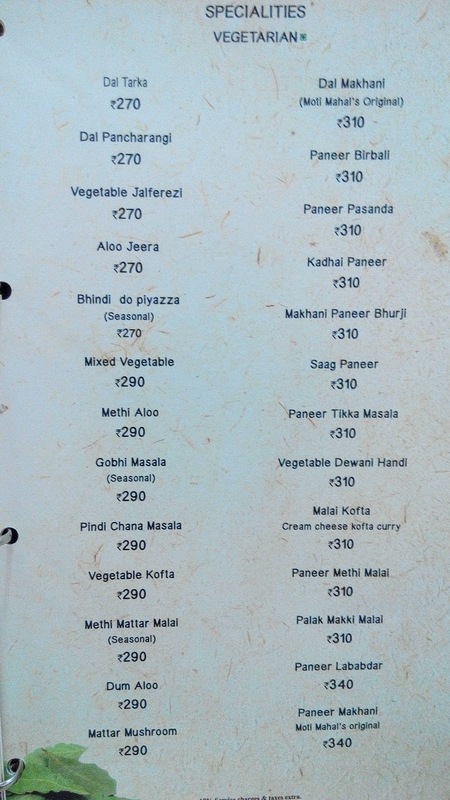 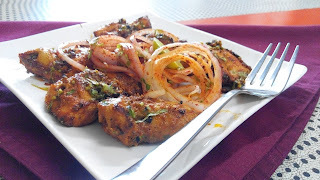 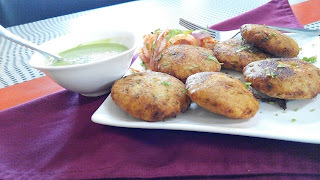 Moti Mahal is renowned for its Tandoori dishes and this is what I aimed for taste spotting. 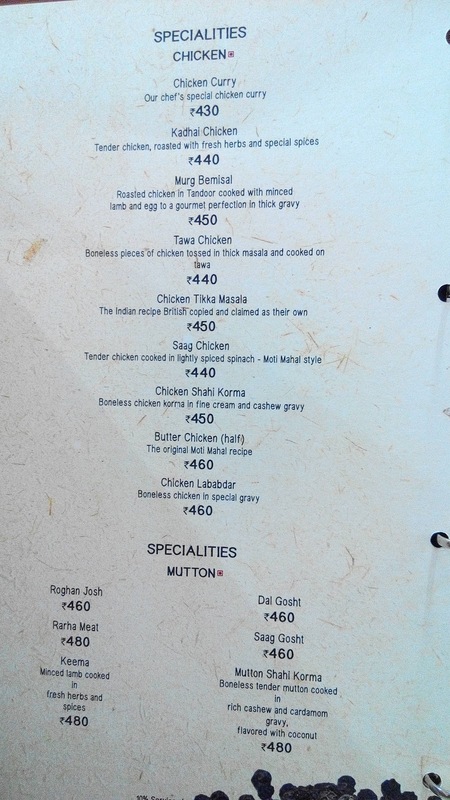 For starters, we ordered the Tandoori Chicken Tikka and Dahi Kebabs first. 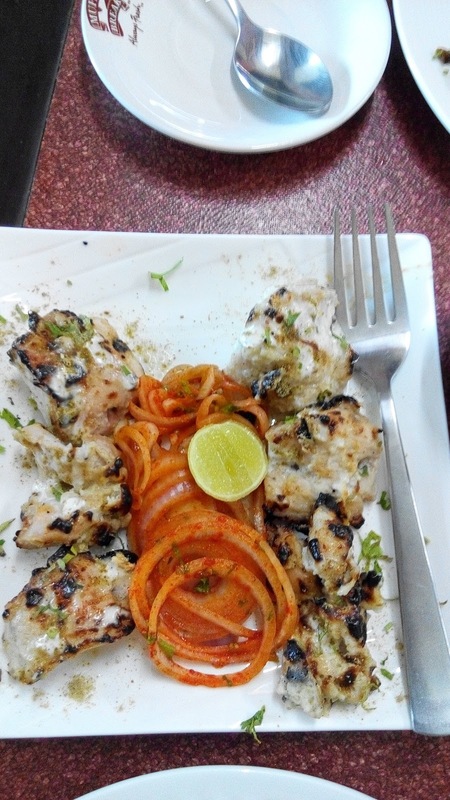 Dahi Kebabs were okayish but the chicken plain awesome. It was spiced right and prepared right. 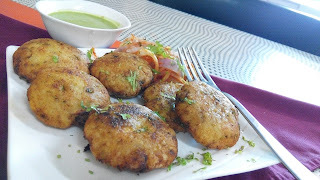 Maybe it is my own bias towards non-vegetarian dishes, I liked them more. 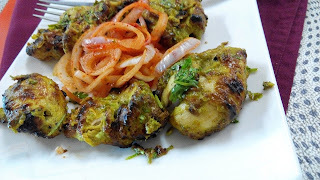 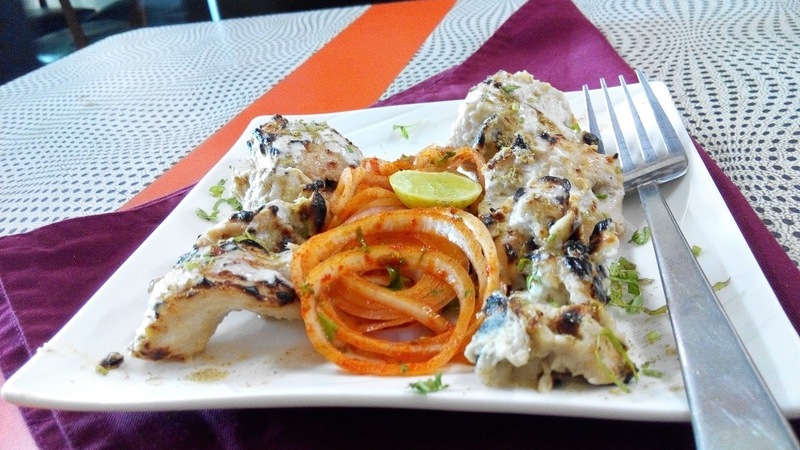 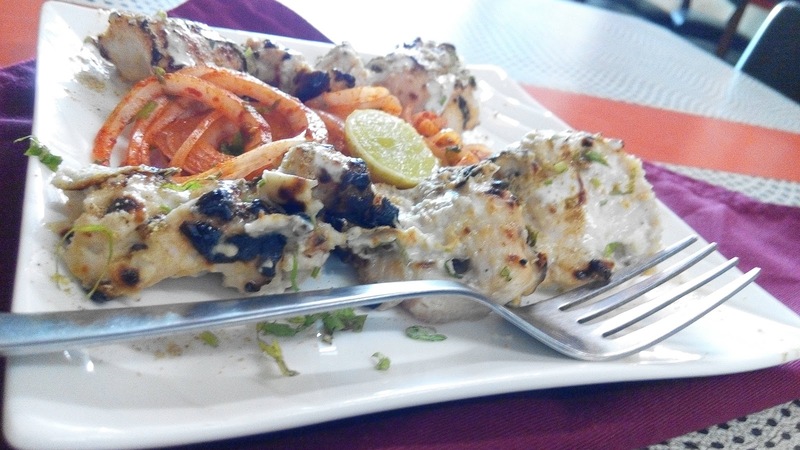 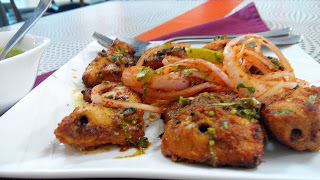 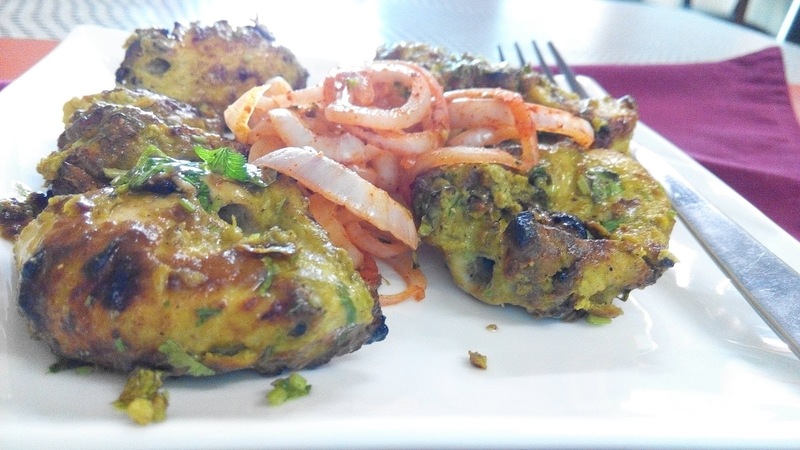 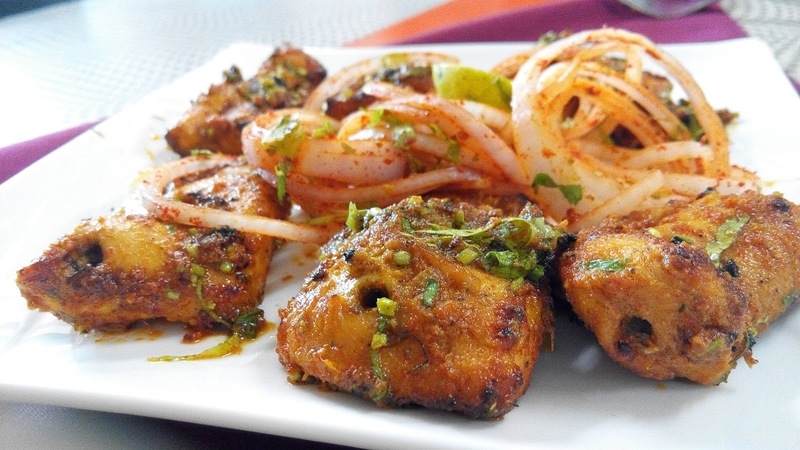 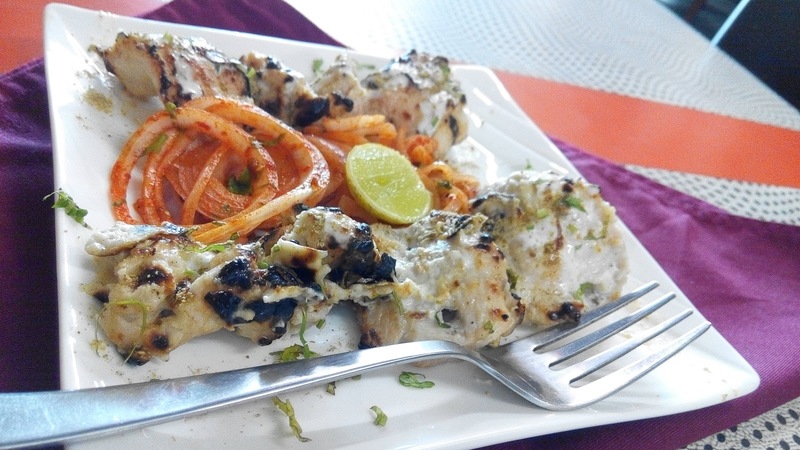 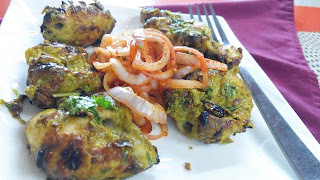 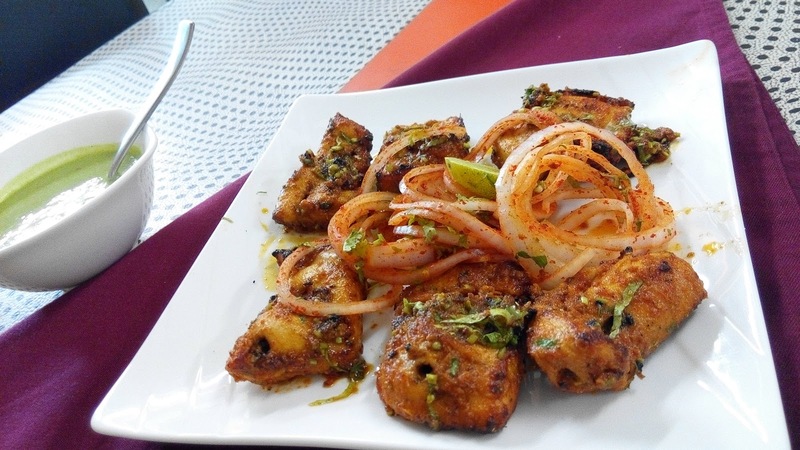 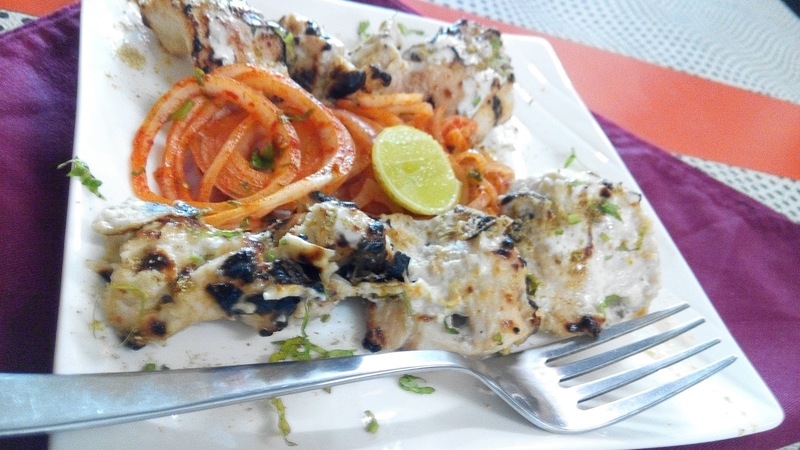 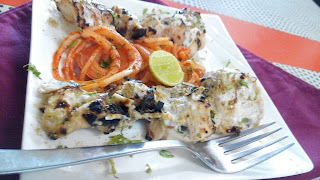 We also tried Lahsooni Tikka and Murg Malai Tikka but the Tandoori Chicken Tikka is the best of the lot. 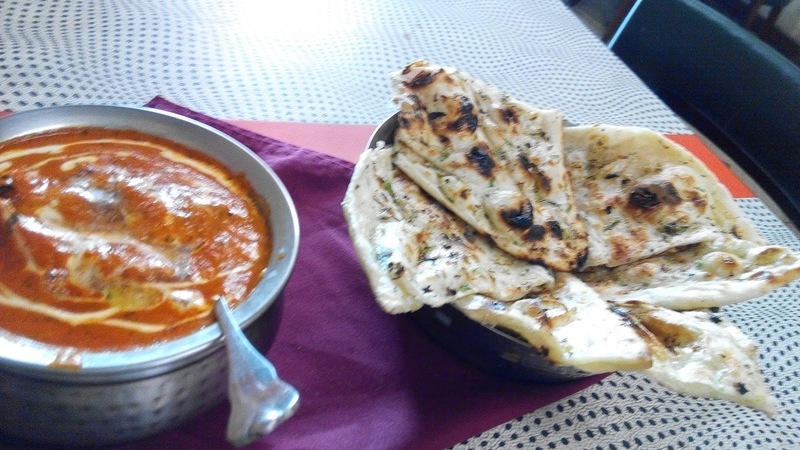 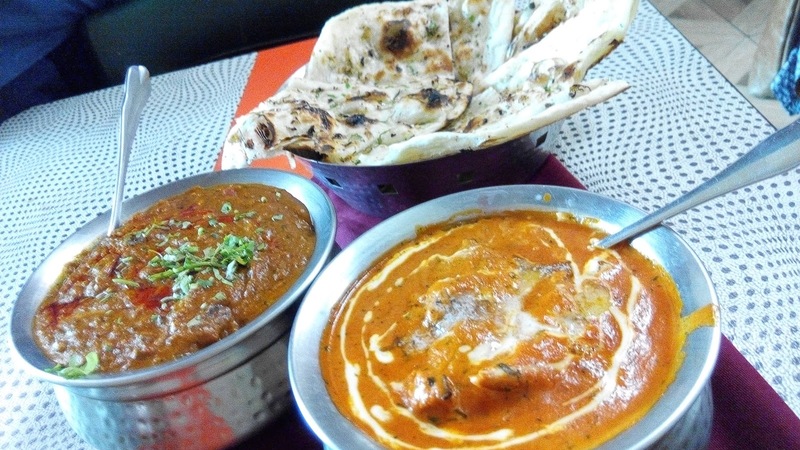 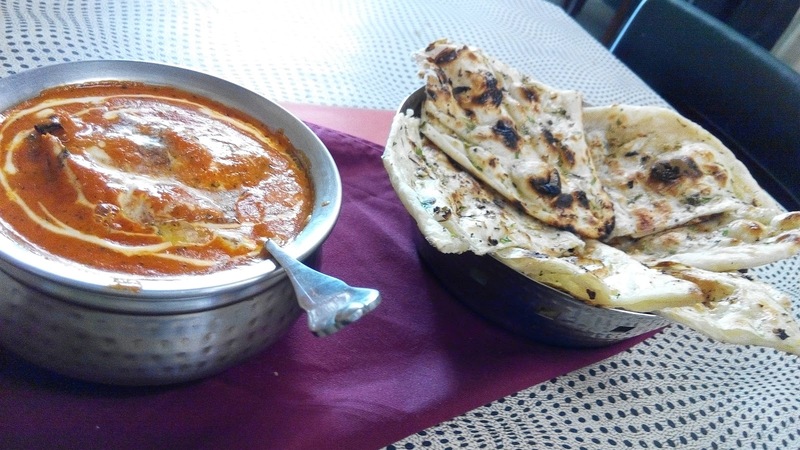 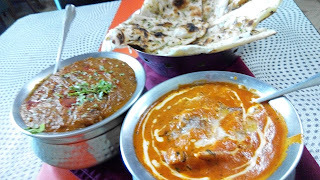 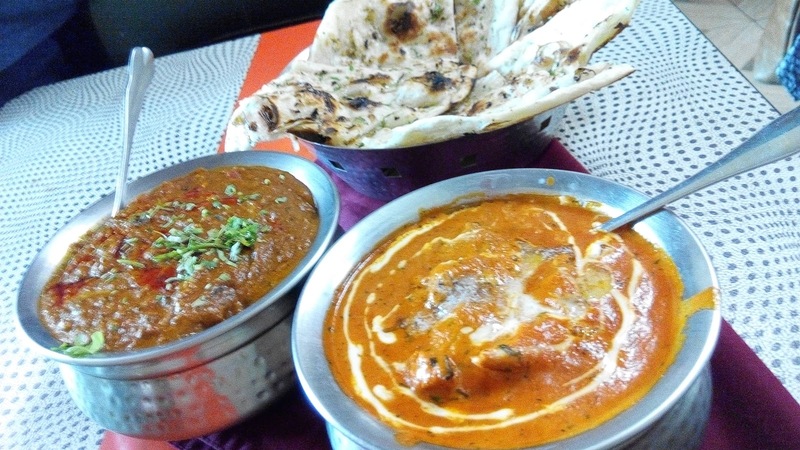 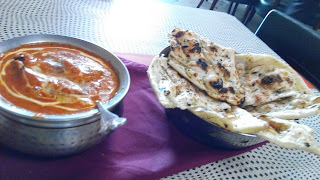 In the main course, we had Murg Bemisal and Butter Chicken, both of them quite good. 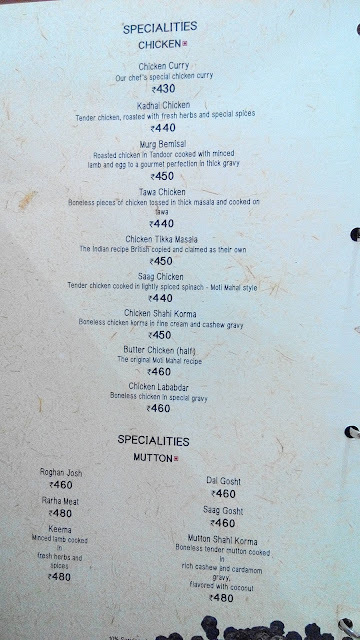 But if I were to recommend one, I would say do try Murg Bemisal. 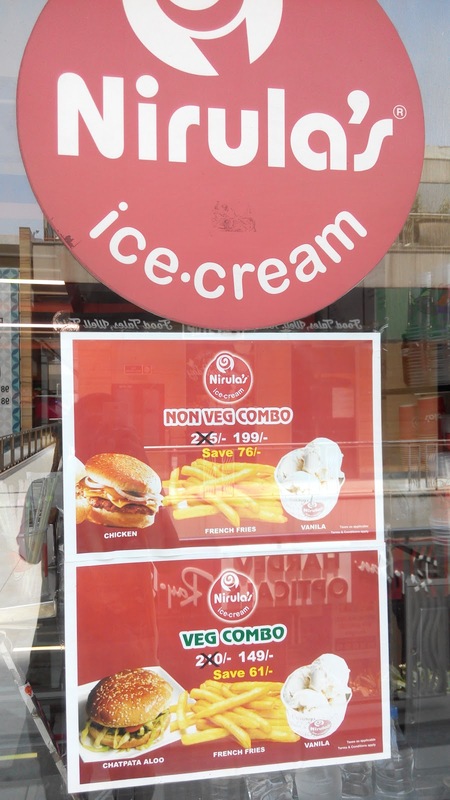 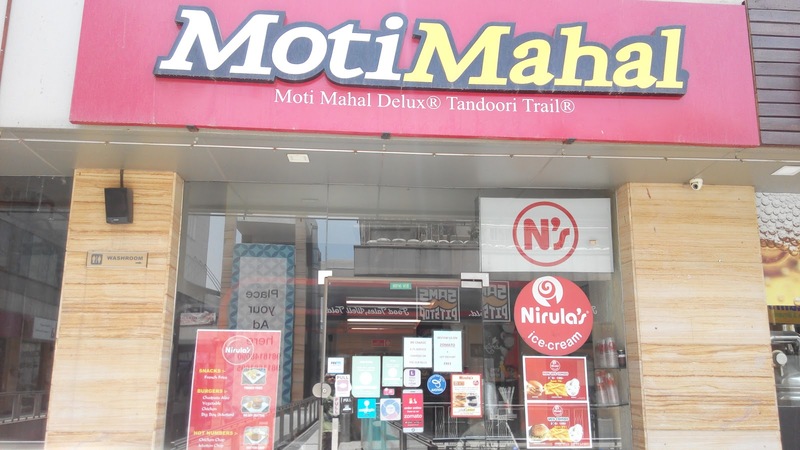 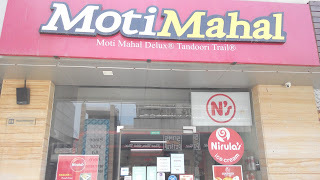 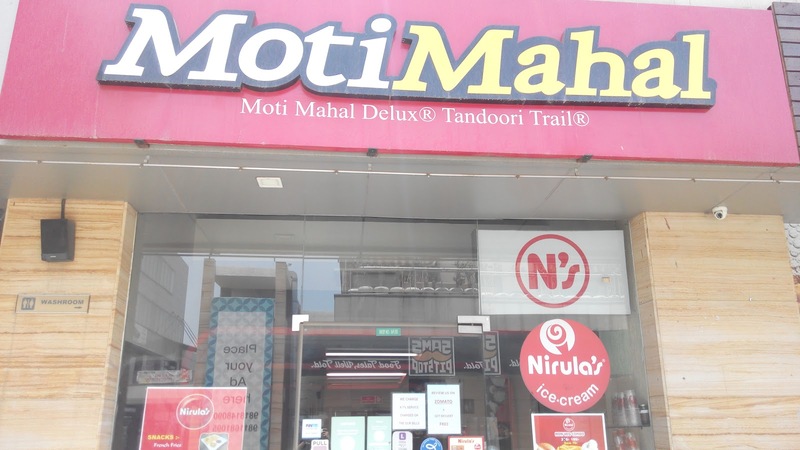 Moti Mahal, Sector 50, Gurgaon also has a tie up with Nirulas to offer its ice cream range. 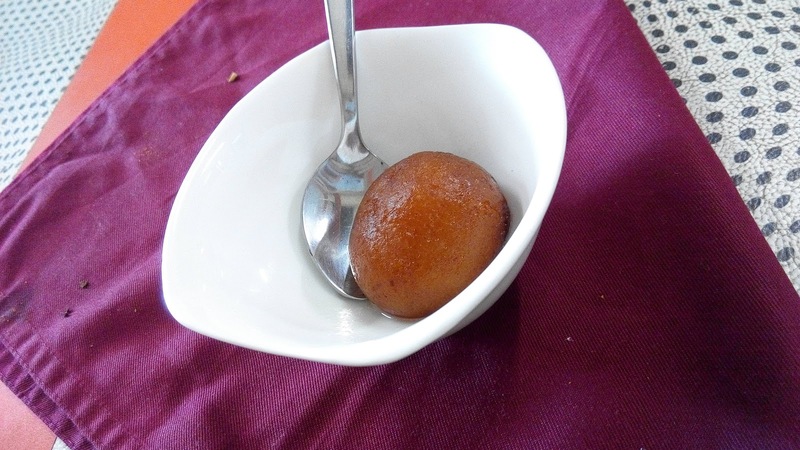 Although I just had Gulab Jamuns for sweets. Portions of the food were generous and service was quick and efficient. 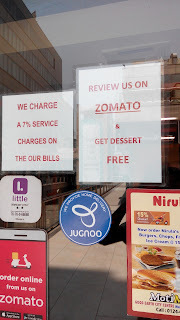 On service front, I found them quite proactive. 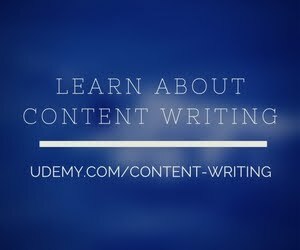 The staff was courteous and offered suggestions when asked.